Technical Difference was founded in 1992 to address the need for affordable, easy-to-use human resource (HR) software. 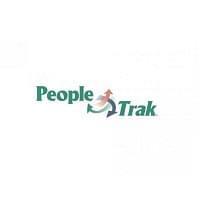 Today, People-Trak HR software is the choice of private, government, non-profit organizations of all sizes. It offers powerful features, a comprehensive support program, and starts at a low-cost that’s hard to beat. 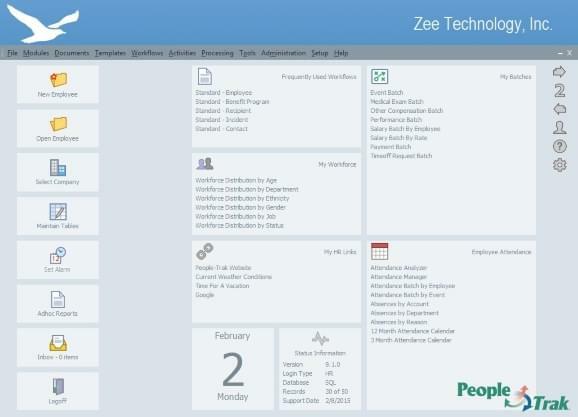 People-Trak HRIS (Human Resource Information System) offers the core functionality for tracking employee information that all companies need, as well as more advanced add-on modules and features. Core functionality includes tracking of employee demographics, education & experience, training, benefits, time-off, safety, and compensation. A variety of reports provide insight into company HR data; all reports are completely customizable, and any data in the system can be easily pulled out as a report. People-Trak’s process automation tools can help small and midsize businesses significantly reduce the administrative burden on HR. People-Trak offers its software in a modular approach, so you only buy and implement what your company needs. Add-on modules include: Position Control, Applicant Tracking, and Training Administration. People-Trak customers span across all industries, but the HR solution is especially suited for healthcare, manufacturing, government, and non-profits. 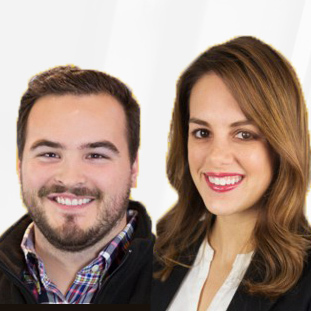 Some notable clients include Baptist Health, Brake Check, The Salvation Army, City of Roswell, Gearbox, Pella Products, Inc., and Skyline Chili, Inc. Learn everything you need to know about People-Trak HRIS. Our experts will reach out to you shortly.